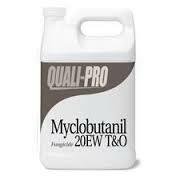 Fungicides – Apgar Sales Co. Inc.
Myclobutanil – Compare to Eagle fungicide, Systemic, preventative and curative fungicide for the control of many diseases in established turf and landscape ornamentals. 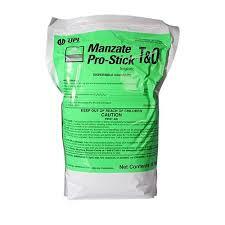 Manzate Pro-Stick – This mancozeb based product is a favorite among tree professionals who are trying to control diseases on fruit trees and others. 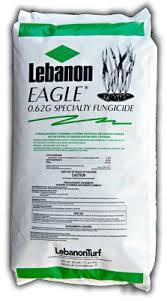 Eagle .62G – This fungicide is a granular product containing a systemic protectant and curative fungicide for the control of diseases in established turfgrass. 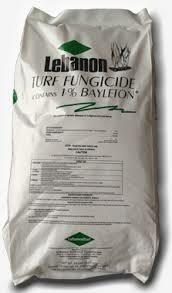 Bayleton 1G – This turf fungicide systemically controls summertime turf diseases. 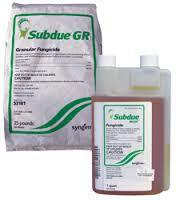 Easy to use granular application for systemic action for longer control. 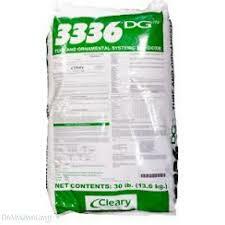 3336 G – A granular formulation for control of troublesome turf diseases including brown patch, dollar spot,snow mold and others. Armada – Armada 50 WDG is a professional fungicide that controls certain foliar, stem and root diseases of turfgrass, residential and commercial lawns. 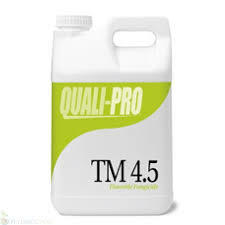 TM Fungicide – Long-lasting all purpose fungicide provides cost effective broad-spectrum disease control for cool and warm season grasses, turf and ornamentals. 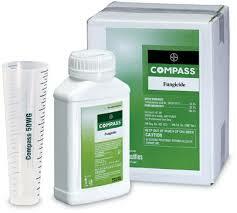 Agri-Phos – Can be applied as a soil drench, foliar spray, soil incorporation or as a bare root dip. It works both as a curative and preventative treatment. 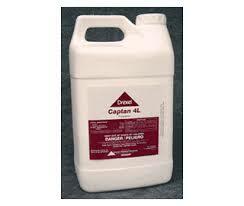 Captan – Captan is used to control disease on ornamentals and fruit and vegetable crops. It also makes fruits appear healthier by boosting brightness and color. 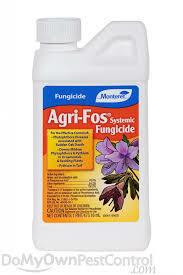 Flint – Flint fungicide is a powerful strobilurin fungicide that provides long-lasting, broad-spectrum disease control for grapes, pome fruits, cucurbit and fruiting vegetables, hops, leafy petiole vegetables and root vegetables. 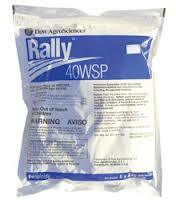 Rally – Rally 40WSP fungicide is a sterol inhibitor that offers highly systemic action against a broad spectrum of diseases, including powdery mildew. 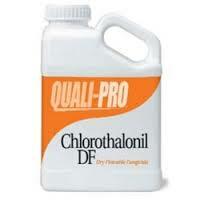 Chlorothalonil – Truly an all purpose fungicide. 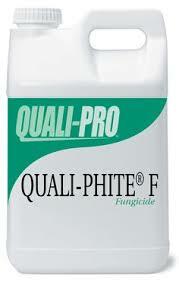 Controls numerous diseases on roses, flowers and vegetables, fruit and shade trees. 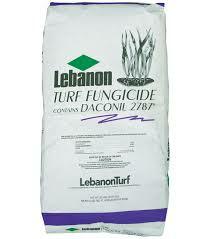 Not labeled for turf grass.